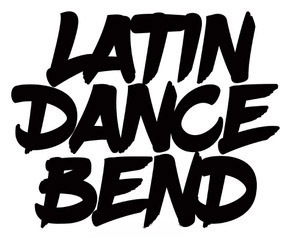 Join us for Latin Dance Bend’s Holiday Latin Dance Party! Dress to impress! Come out and dance the night away to DJ SOLO’s latest and hottest mix of cumbia, salsa, bachata, merengue and more! Plus special dance performances by Legacy Dance Academy, debuting two new dance routines. And for those 21+ don’t forget them yummy Hola! Margaritas!